According to a recently released study, Utah has the highest rate of “family belonging” in the United States. The high ranking could be attributed in part to the dense population of Mormon families in the state. 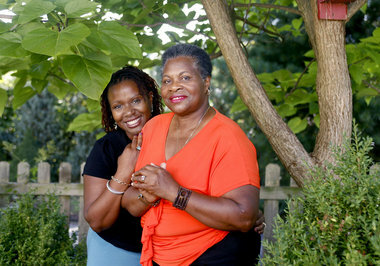 The study also found that it would be an “error of historical proportions” if a state neglected the importance of marriage and family intactness. With so much of sophistry that is passed off as truth, with so much of deception concerning standards and values, with so much of allurement and enticement to take on the slow stain of the world, we have felt to warn and forewarn [and] now issue a proclamation . . . as a declaration and reaffirmation of standards, doctrines, and practices relative to the family which the prophets, seers, and revelators of this church have repeatedly stated throughout its history. 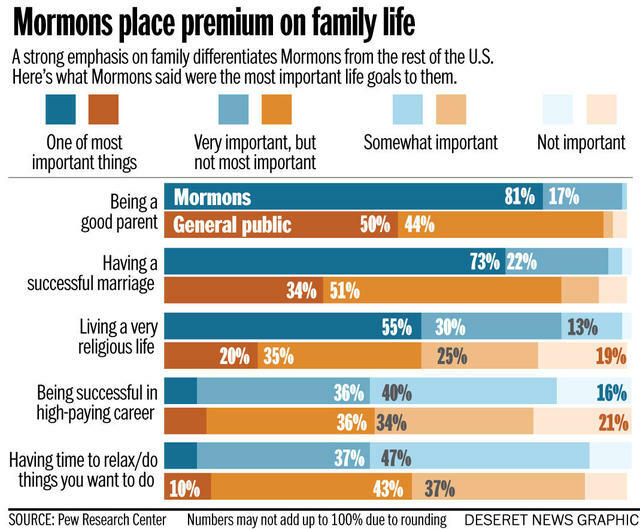 Reflections on the 2012 Pew Forum Study – Mormons in America – Marriage and Family Mormons’ Focus on Marriage & Family Highlighted in Pew Survey Family History: Good for Your Health?